A collection of our favourite local homes shared together in one beautiful volume to trawl through and treasure. 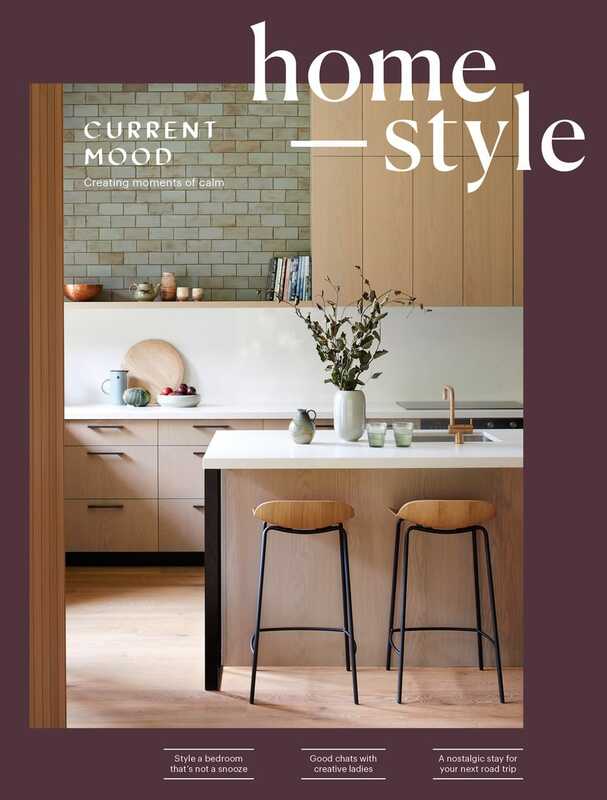 This 180-page edition celebrates unique New Zealand interior style. 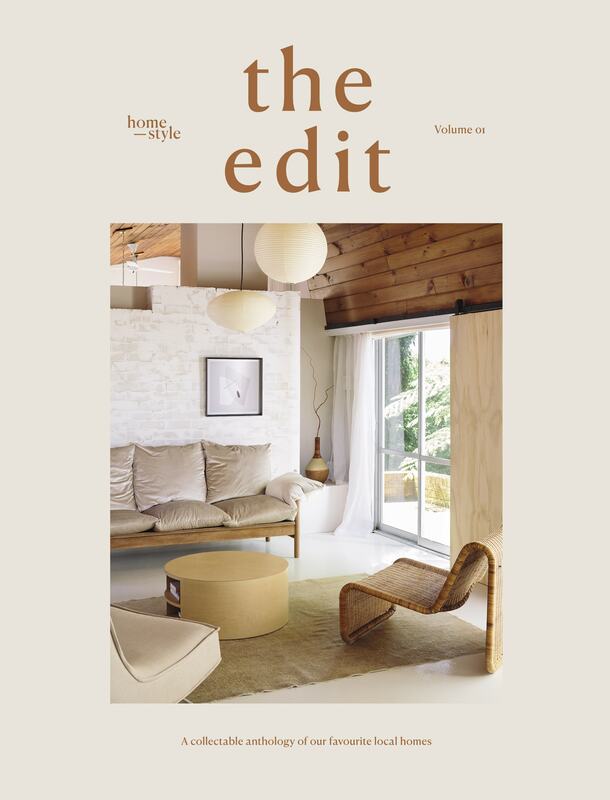 the edit will be available at selected retailers from December 3 for $14.99, or order now and have it delivered to your door for the same price.